…and if that’s not reason enough, so do many other top pilots, including Honorin Hamard, Seiko Fukuoka, Klaudia Bulgakow, Stephan Gruber, Felix Rodriguez, Pal Takats, Hernan Pitocco, Charles Cazaux, Rafael Saladini, Torsten Siegel, Luca Donini, Jurij Vidic, Yoshiki Kuremoto, Russel Ogden, Nick Greece… the list goes on. You will find fully featured Pre-flight planning and Post-flight analysis tools in our extremely powerful SeeYou software. 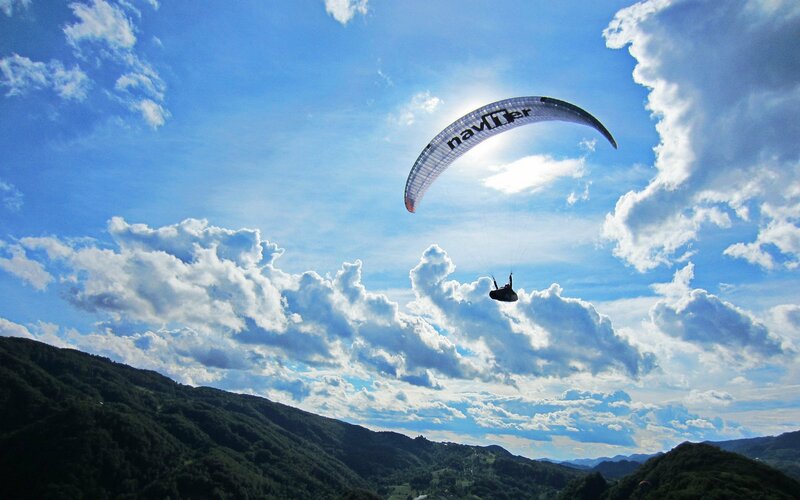 It is the hub of our products and it allows you to join up your flying experience. 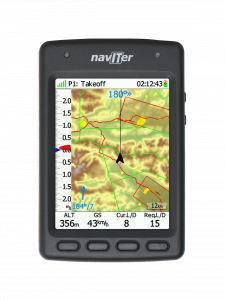 The Flytec Alto is a simple, robust and reliable vario. 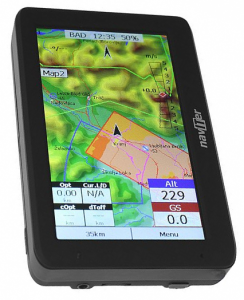 The Flytec Speed adds essential GPS features. 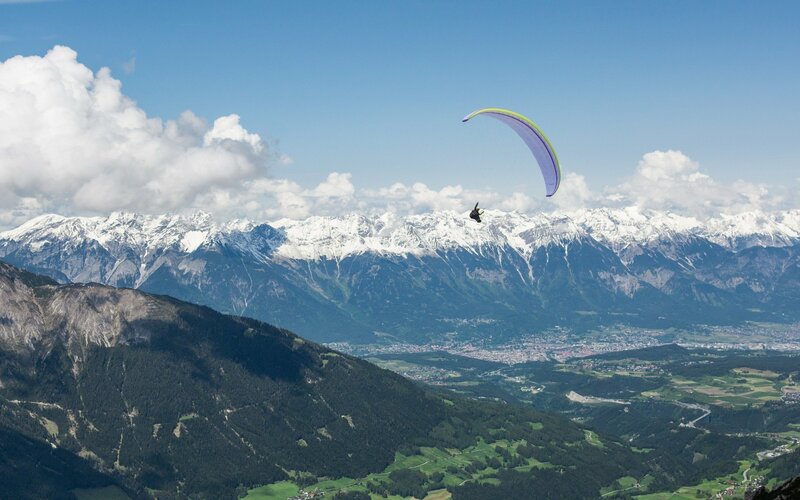 The Flytec Track aids cross-country flights with basic airspace warnings. The Oudie 4 Basic, Hyper and Oudie 4 continue to be a great success, with a unique set of features. The stripped down Oudie 4, all the good hardware with everything except competition features. The fully featured and uniquely capable flight instrument. Welcome to the Naviter family.